Welcome to Find Your AZ Home! We're excited that you have found us! Our website, FindYourAZHome.com is dedicated to helping you in your Arizona home search! 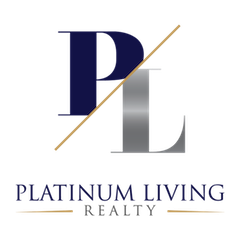 Updated daily with the latest listings, focused on Scottsdale real estate and the Phoenix home search, you'll find more ways to search than you dreamed possible. 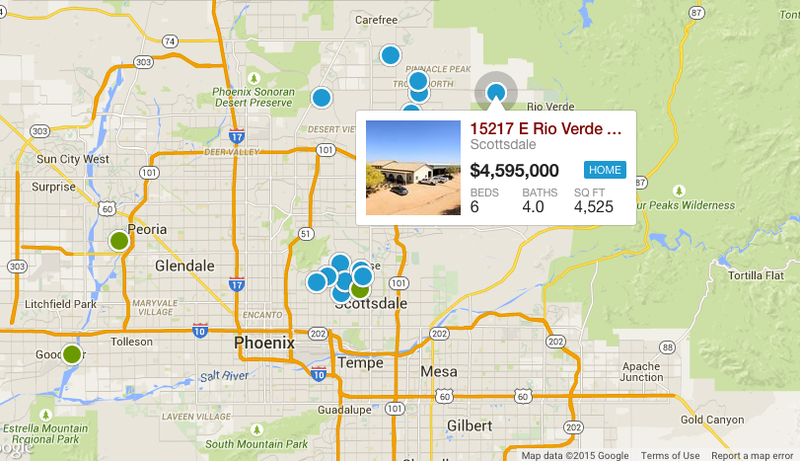 Try our Search By Price or our Arizona Interactive Map Search below or determine your search by feature on the more detailed Advanced Search. In the market for a rental instead? We assist renters, property managers, landlords, too! Give us a call or contact us for personal assistance or Search Arizona Rentals on our site as well. 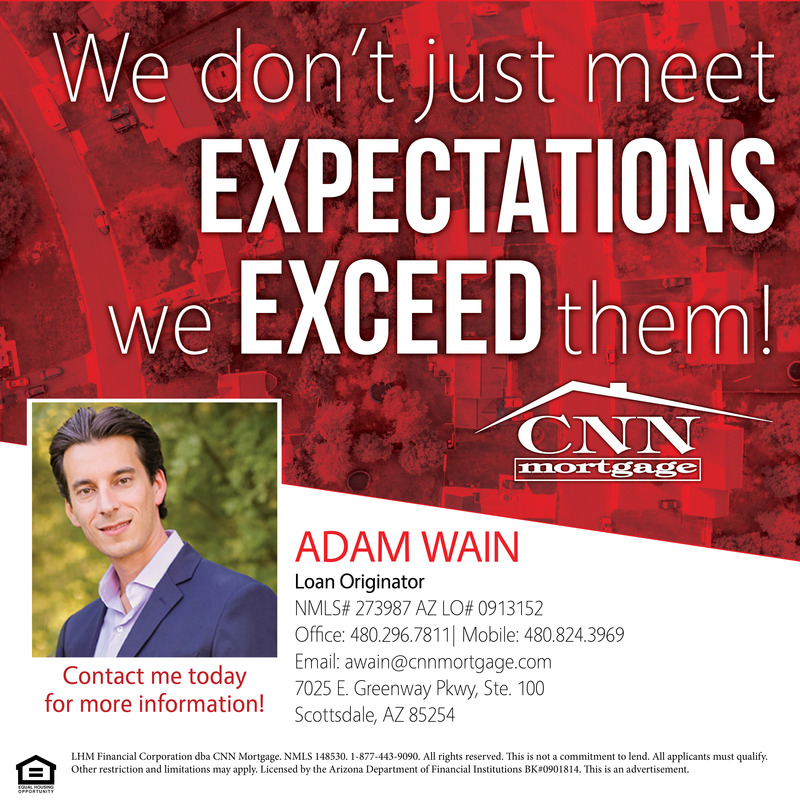 Considering selling your AZ home? We have buyers waiting for your property and we can also list your home. Make the Arizona home selling process smooth by calling Justin Miller to receive the personal marketing attention your home needs. You can also get an FREE INSTANT home valuation on our website - and even share it since it covers homes nationwide! Please let us know if you would like further assistance. We are only a phone call away.